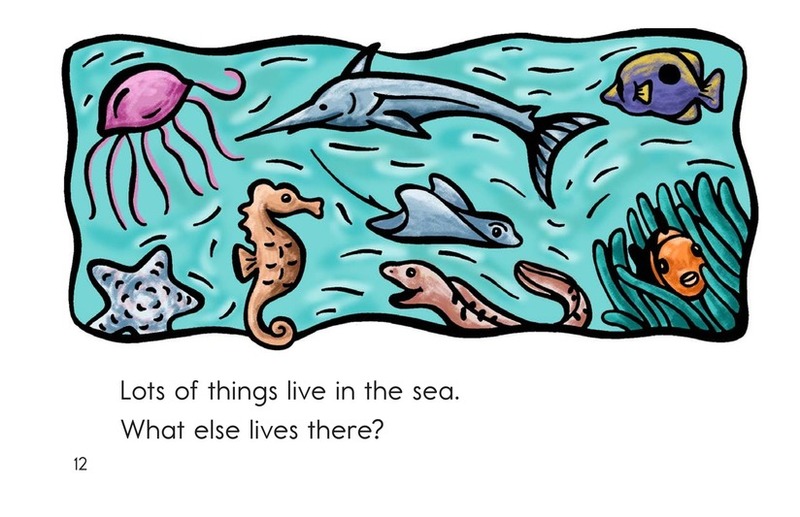 Nouns and action verbs describe animals that live in the sea. 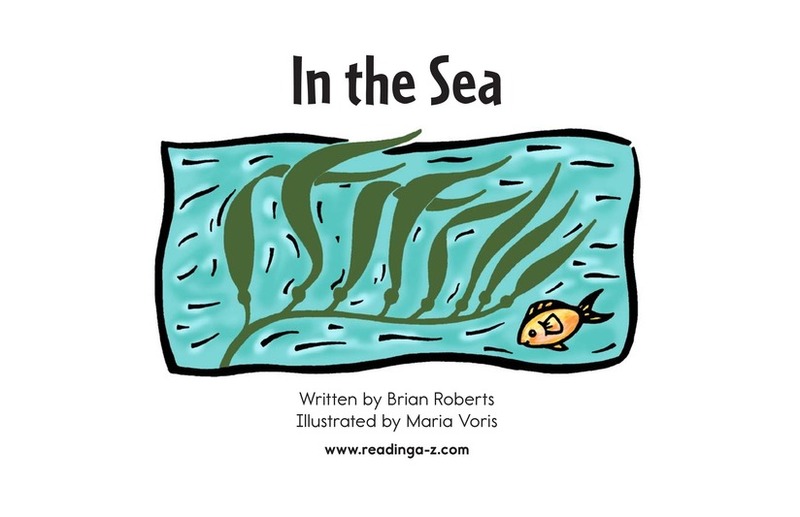 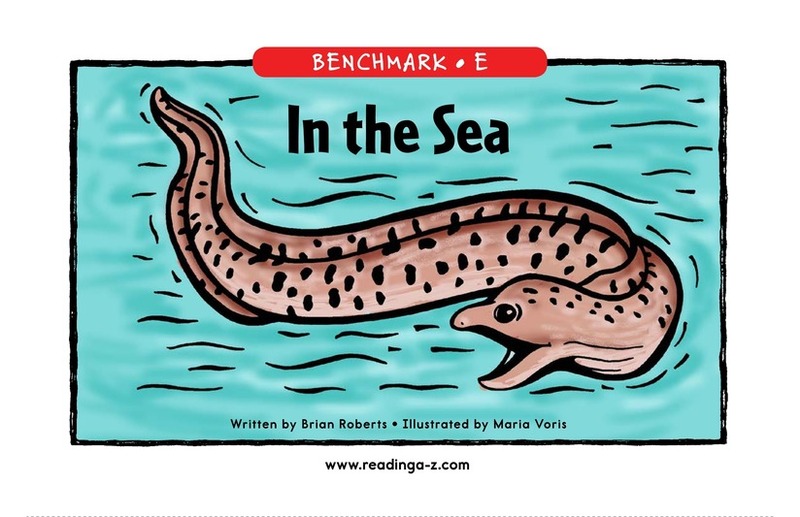 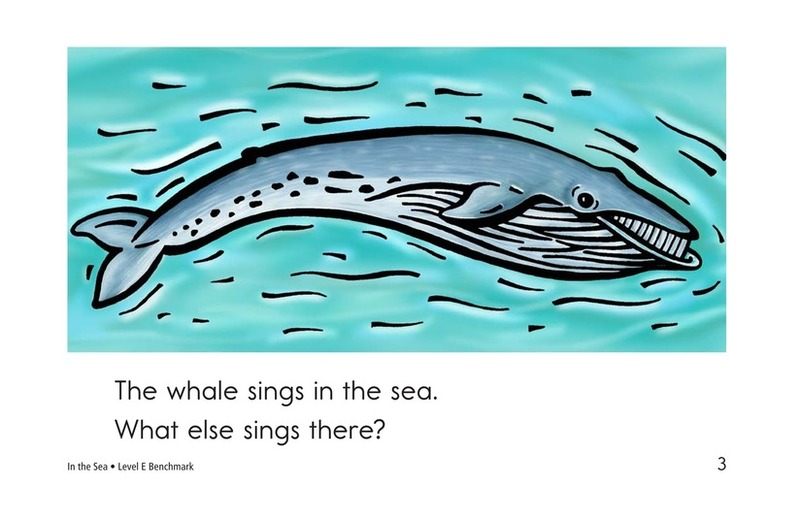 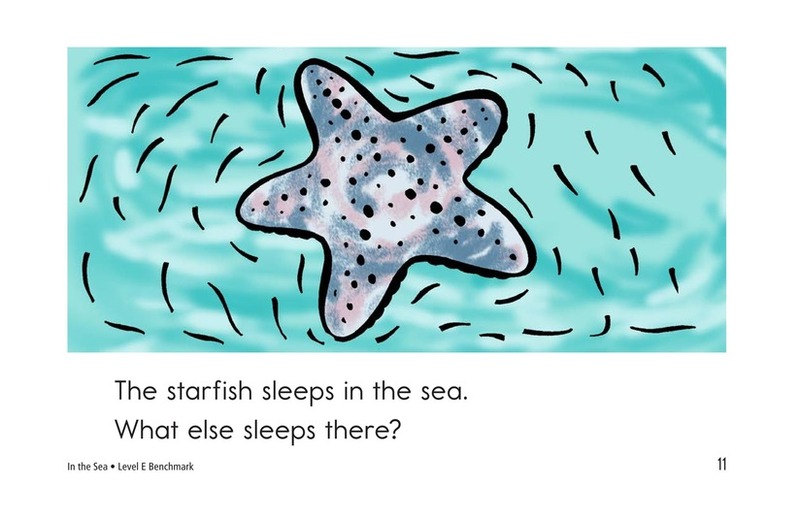 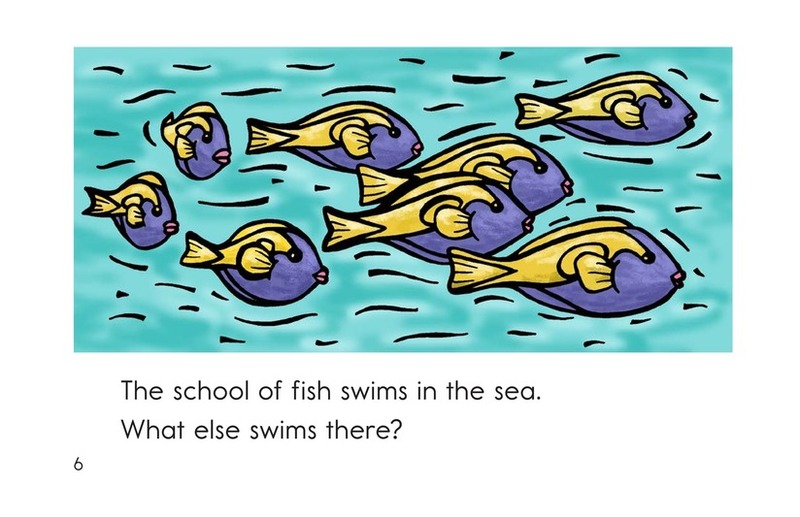 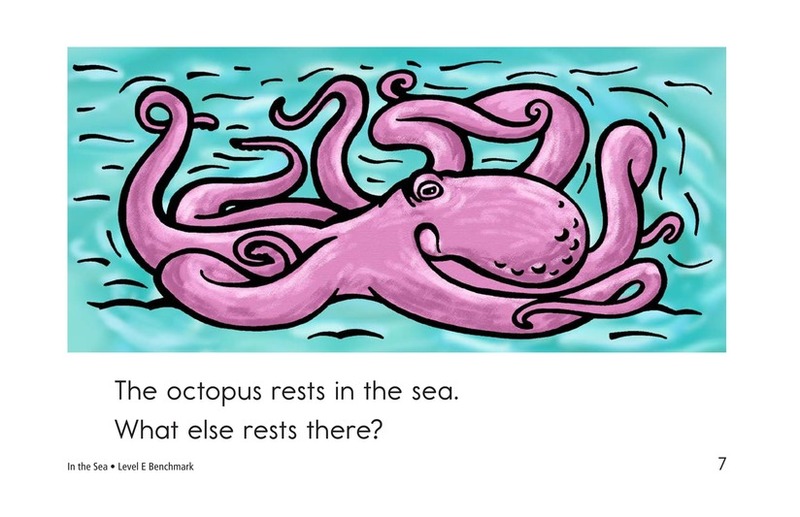 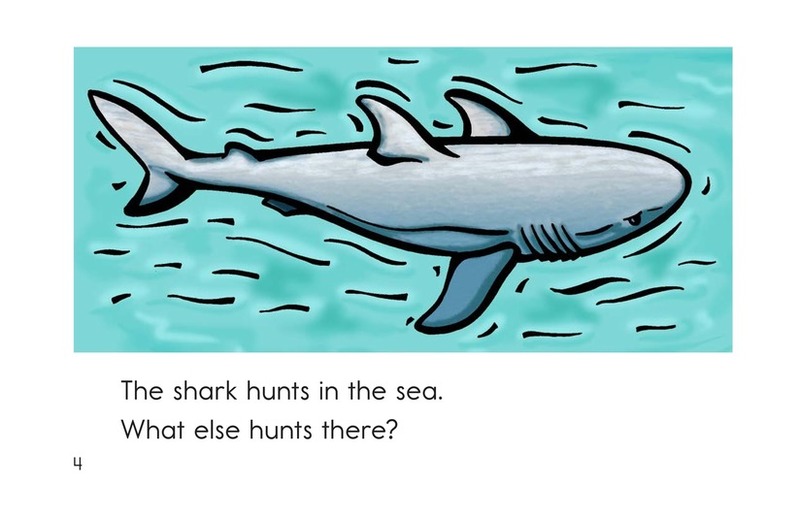 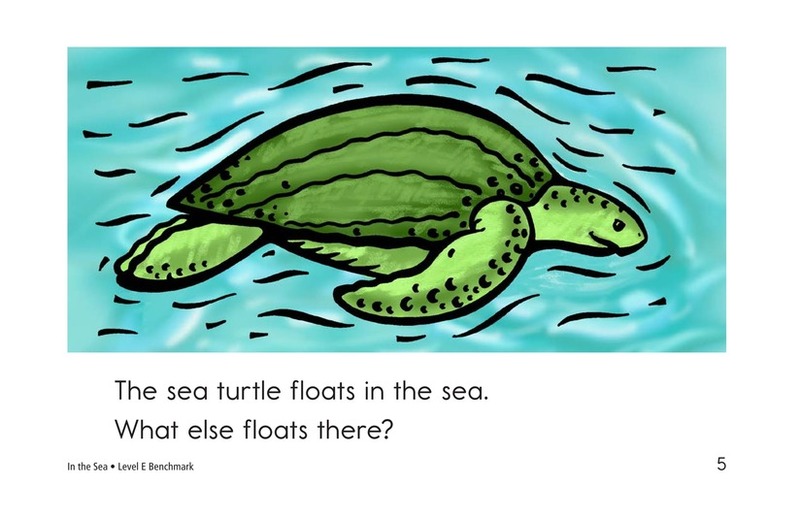 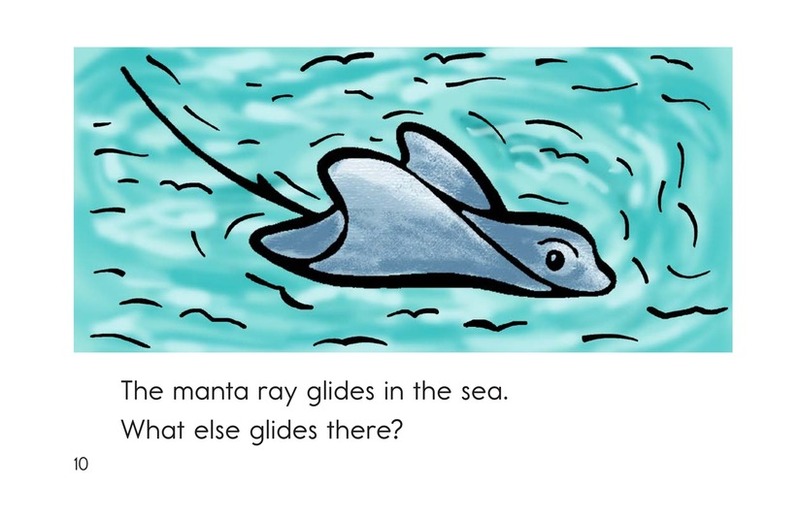 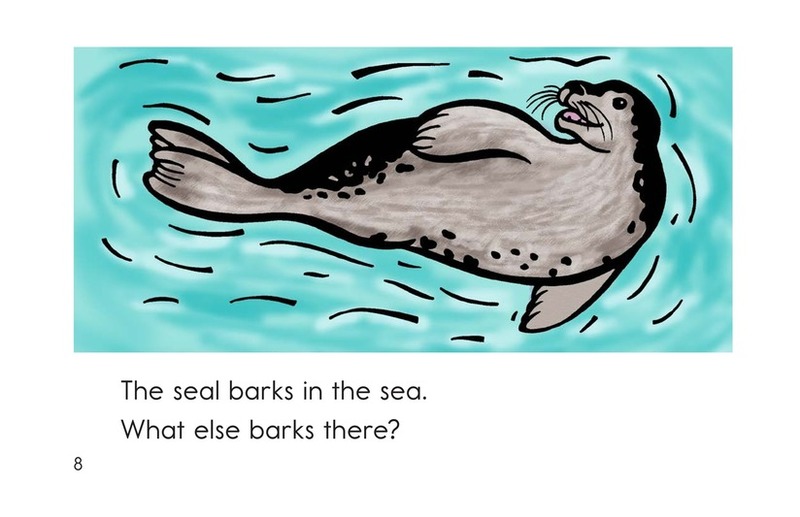 The book also asks students to connect the descriptions with other sea creatures they know. 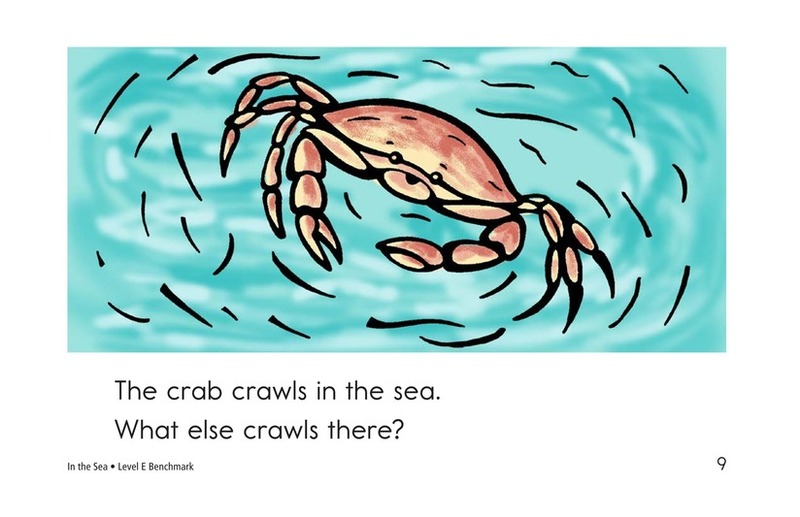 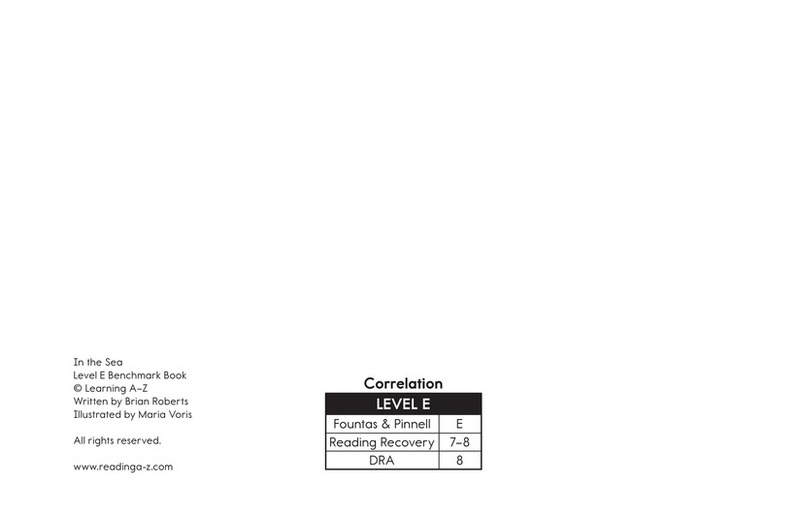 After reading Level E books, readers should be able to progress to Level F.